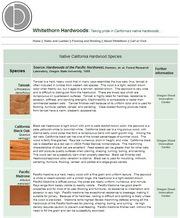 GRADES: Appearance alone determines the grade of each piece of flooring. 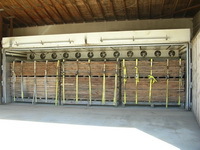 All grades are equally strong and serviceable in any application. Select and better is virtually an all "clear" product. The range of color is fairly uniform with minor variations. 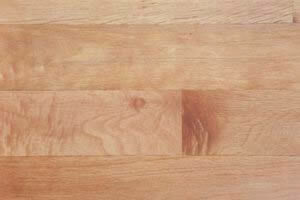 This grade exhibits the warm mid-range tones that tan oak is known for. Occasional pin knots smaller than 1/4" diameter are allowed. Lengths available between 14" and 94". 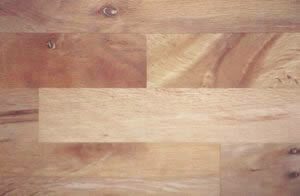 Character grade is a combination of several grades of flooring. 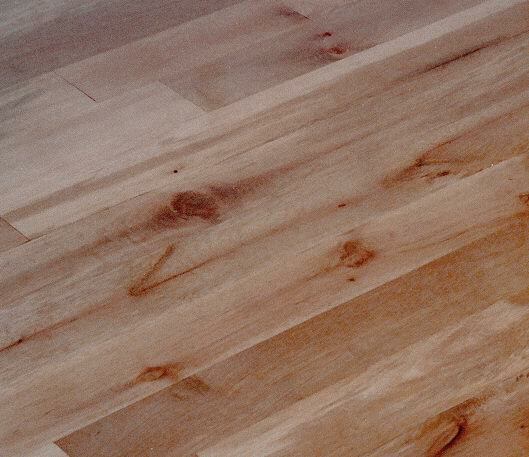 This grade contains natural characteristics of the wood such as knots, streaking and other marks as well as sections of "clear" grade. Sound knots are allowed while "holes" are not. 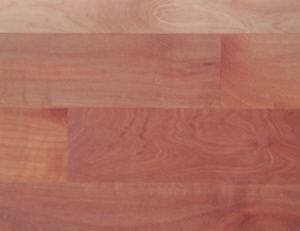 There is a wide range of variations in the color of this product. 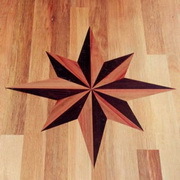 This distinctive grade showcases many features of the natural wood and creates a vibrant and dramatic effect in a finished floor that is preferred by many. Lengths available between 9" and 94"
Additional species as availability permits. Call for pricing and availability. 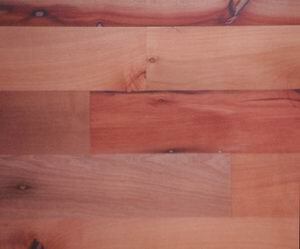 Let us make your flooring from your wood.